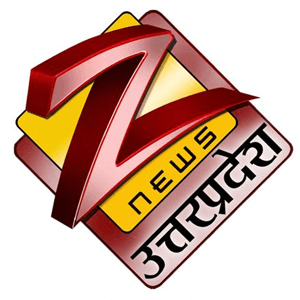 Zee Media Corporation Limited swung to a profit for the Apr-Jun quarter after it was able to control its expenses, especially in its print arm of DNA. The company cut expenses across the board including operating expenses, employee expenses and marketing costs. Total revenue fell 5% to 128.2 crore compared to same quarter last year, while expenditure fell by 7.8% to 110.5 crore. As a result operating profit rose 15.5% to 17.7 crore. The revenue decline was mainly on account of a fall in subscription revenue, which fell 38% to 17.9 crore from 28.7 crore last year. The operating profit in the company´s television segment rose to 19.9 crore from 18.5 crore last year, while the loss in print segment decreased to 2.2 crore from 3.2 crore. “We are aware of the fact that the viewer / audience attention span is increasingly shifting. Therefore, content consumption needs to be made compelling and engaging in order to sustain their loyalties. ZMCL will strive to remain relevant through use of cutting-edge technology and forward-thinking approach,” said Rajiv Singh, Executive Director & COO, Zee Media.